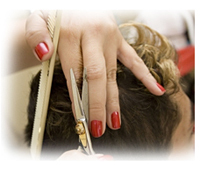 Your stylist knows that men need a cut that is up-to-date and directly reflects who you are. 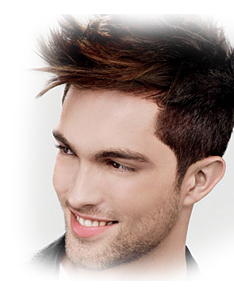 Our Men's Design Cut is a cut all your own that you and your stylist will create together. A new technology that covers your gray hair in ten minutes. The result is naturally blended color that covers your gray hair and turns back the clock.